Find competitive quotes on outdoor advertising in Anaheim! The home of Disneyland is a magical place for you next outdoor advertising campaign. 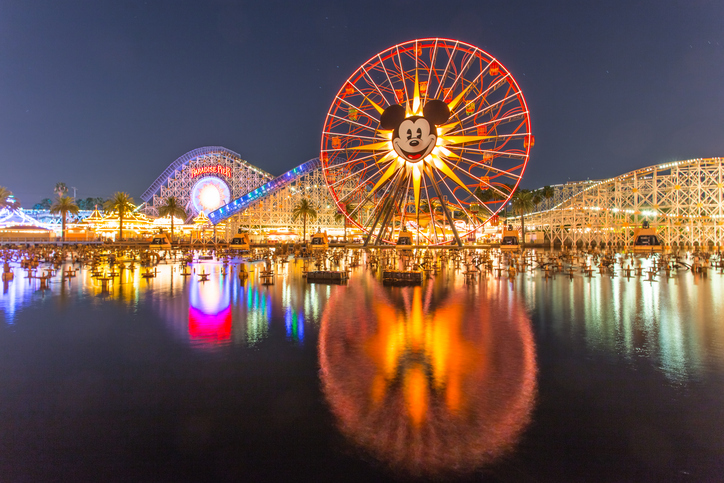 With multiple amusement parks such as Knott’s Berry Farm and Disney California Adventure, your billboard, transit, and bus ads are sure to be seen by tourists and Californians alike. Target drivers on SR-91 and SR-57 or near W Katella Avenue near both the Anaheim Convention Center and Disney California Adventure. You can also consider ad space near the Angel Stadium of Anaheim, host to the Los Angeles Angels to improve visibility for your campaign. Learn more about other ad types below. You can also check out BillboardsIn’s large database of outdoor advertisement options to begin your next campaign in Anaheim today.